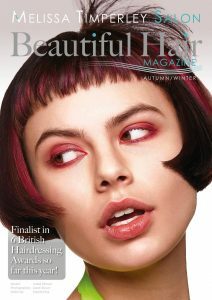 Do you, a family member or a friend want to be our next Front Cover Model? 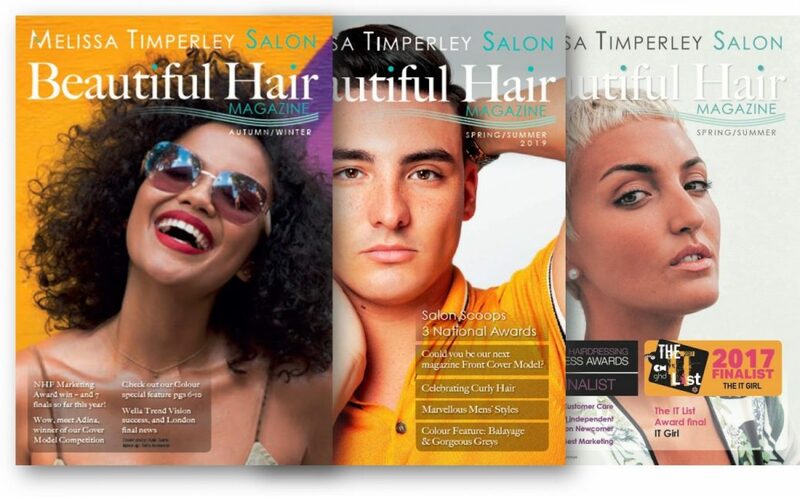 The Melissa Timperley Salons Team are running a competition to find our new Cover Model. Why not use this opportunity to follow in the footsteps of Lauryn and Isabel who are now hair models for fashion shows and shoots around the world. 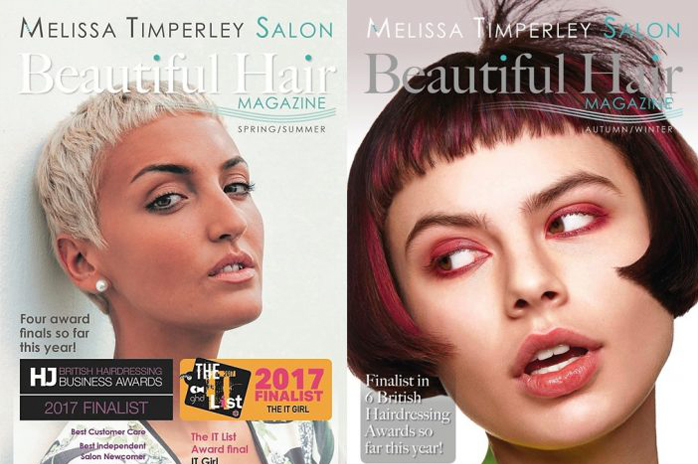 The Melissa Timperley Salons team are looking for new faces and new styles to be featured on the cover of our future magazines. Direct Message us on Instagram @melissasalons with your photo and reason. We will be shortlisting six models – female or male – to be judged for photogenic quality by an international hair fashion photographer. Send your entry in by 30th April 2018 to be considered. 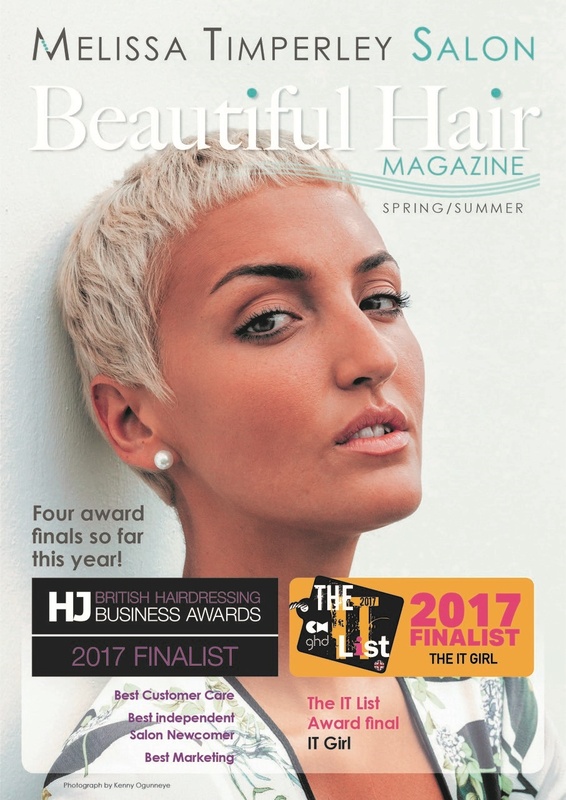 As well as being featured on the cover of Beautiful Hair Magazine, we will also promote the winner in our social media and invite them to join our show and shoot model team. 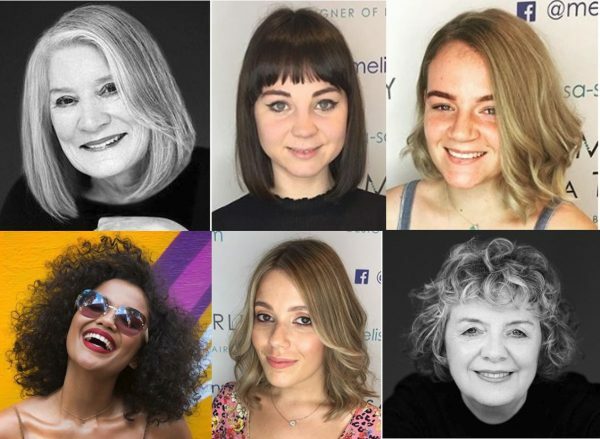 In addition to this we will be giving the winner and two runner-up prizes of a free haircut from our award winning hair designers at Melissa Timperley Salons. 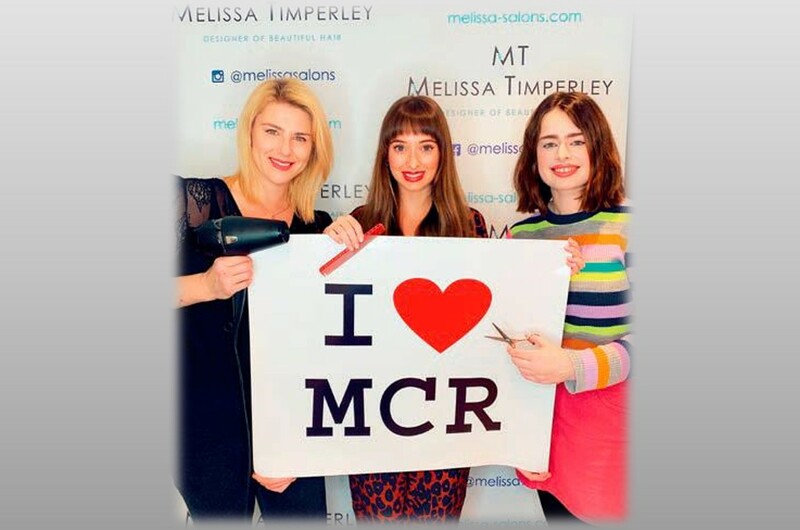 Melissa Timperley Salons are award-winning designers of beautiful hair, based in our Manchester Salon. 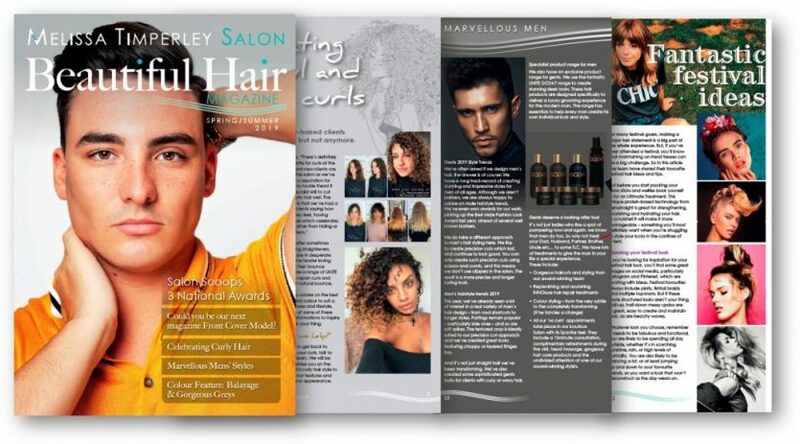 Last year we won Best Independent Salon, Best New Business and were voted the Talk of Manchester Best New Business, as well as picking up the trophy for Best Male Fashion Look from the National Hairdressers Federation. Send your entry in now !